There are no comments for Raw Opal. Click here to post the first comment. 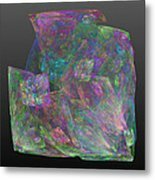 This is a beautiful digital, fractal creation of a raw, uncut opal gemstone. 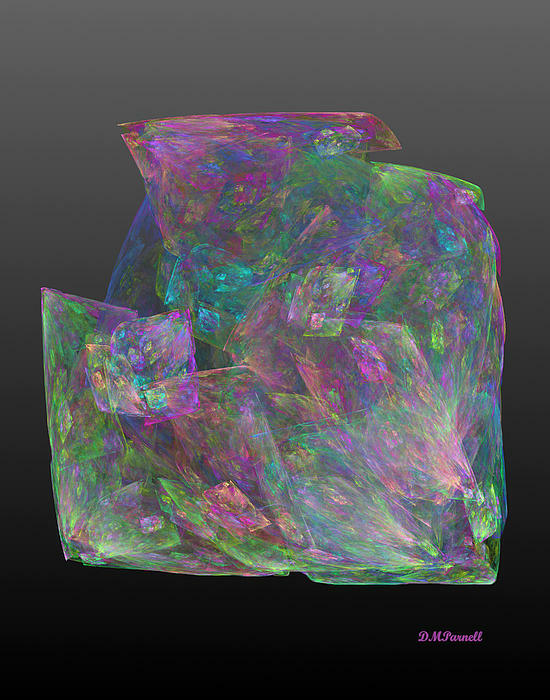 It glows with an ethereal, haunting pastel shimmer leading the eyes into every turn and crevice. 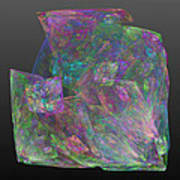 The opal is set against a very plain gray gradient background to highlight the centerpiece. 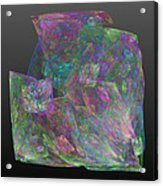 This gem has great texture and light and would provide hours of visual enjoyment on any wall space or in any decor. 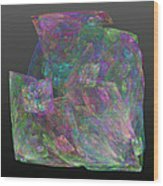 If you are a jeweler or gemologist or someone who just appreciates the natural beauty of gems and jewels, this art is for you.